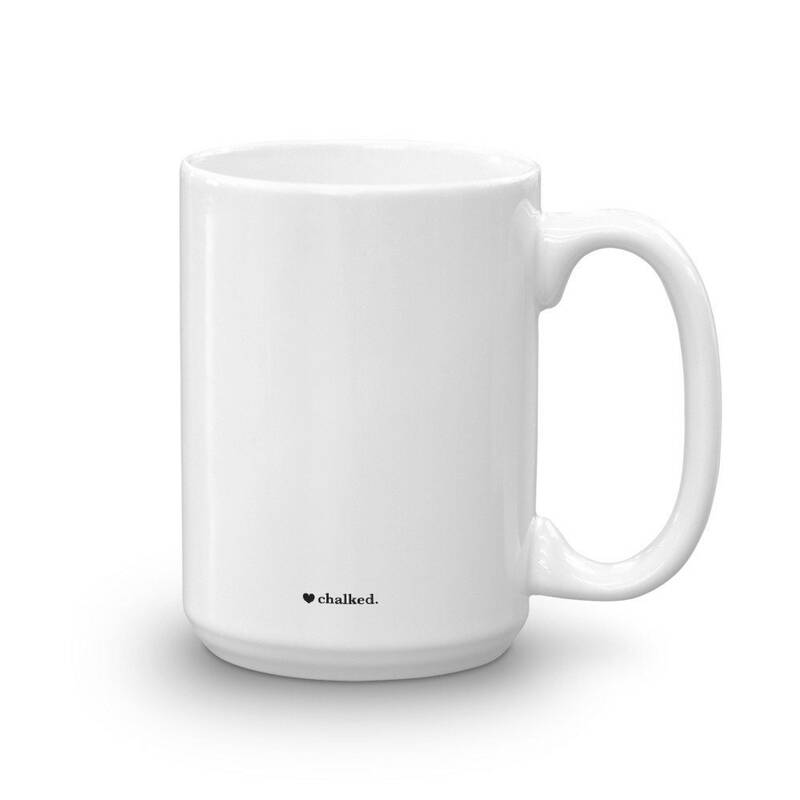 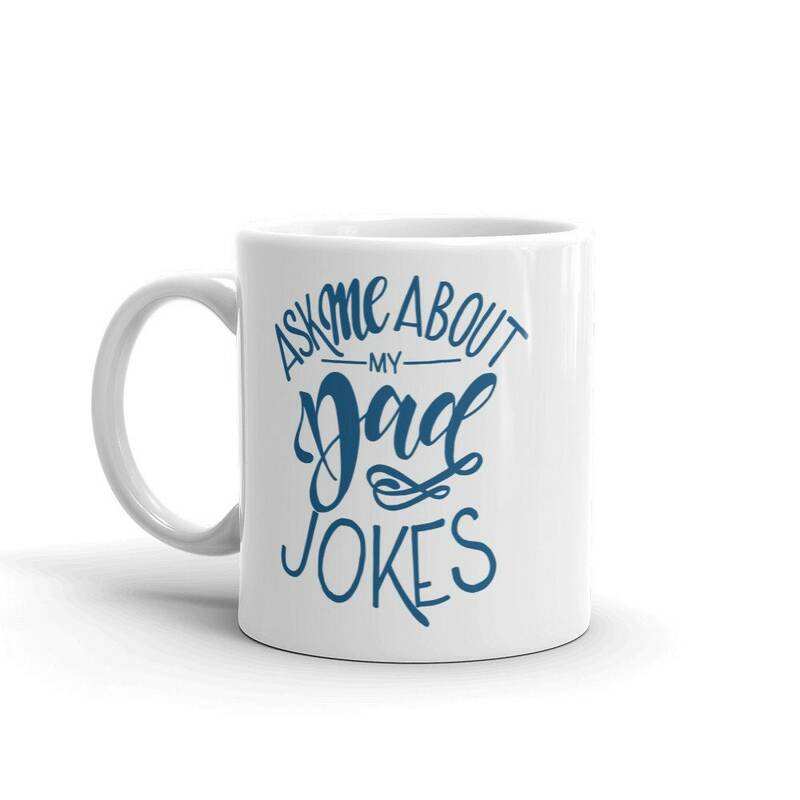 This is the perfect coffee gift for and Dad Joke lover! 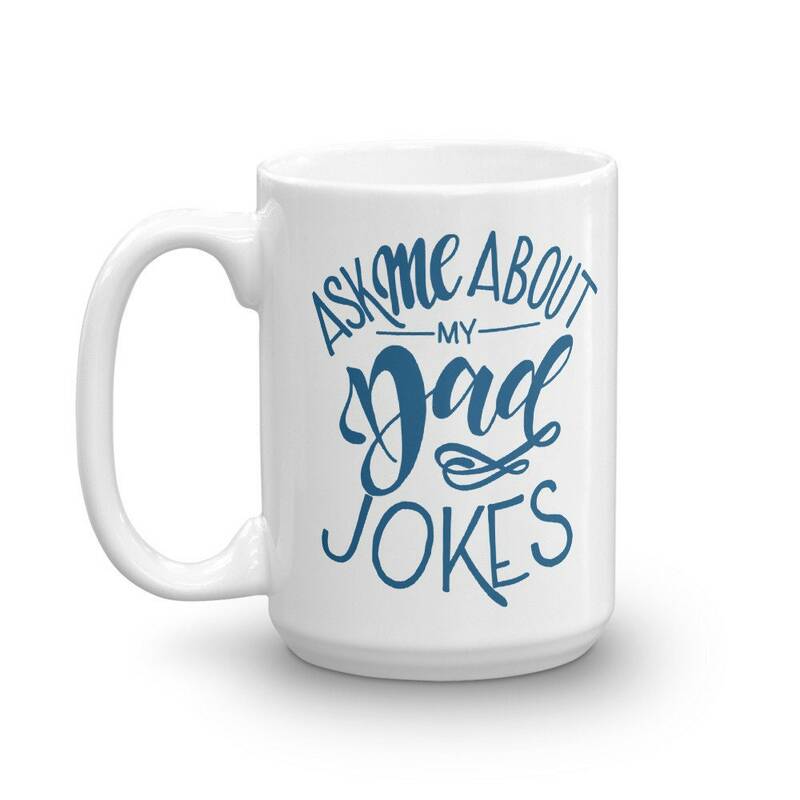 "Ask Me About My Dad Jokes." 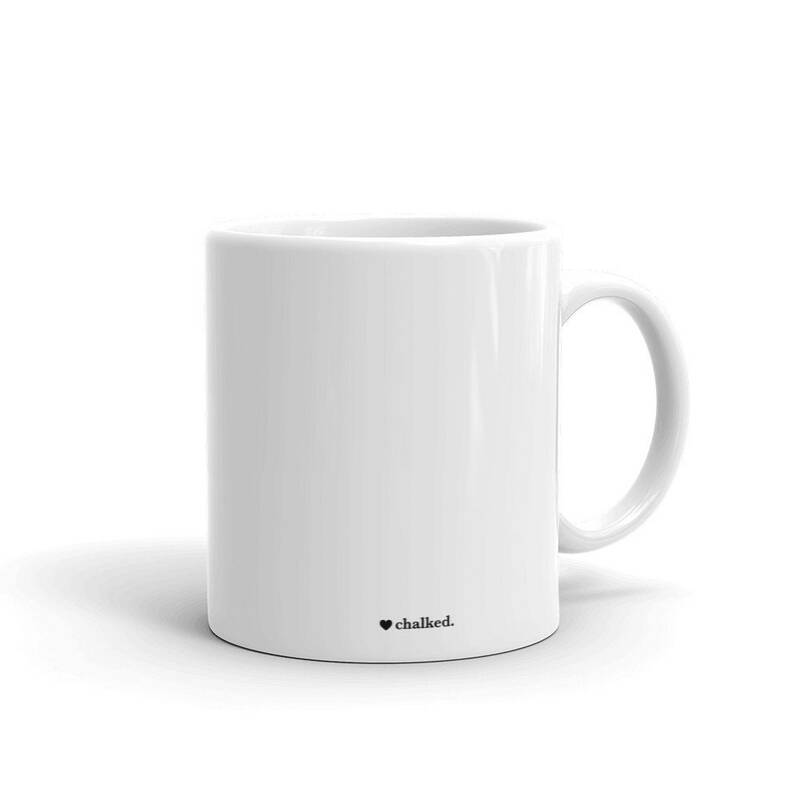 Custom lettered and then screen printed onto a ceramic mug.